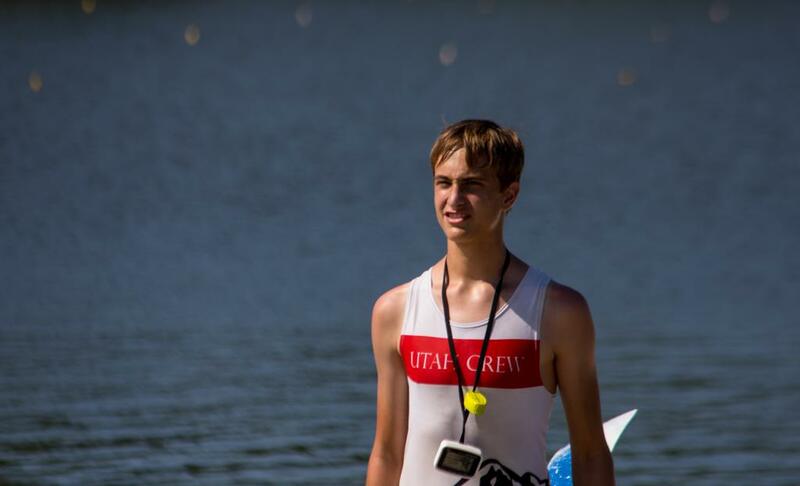 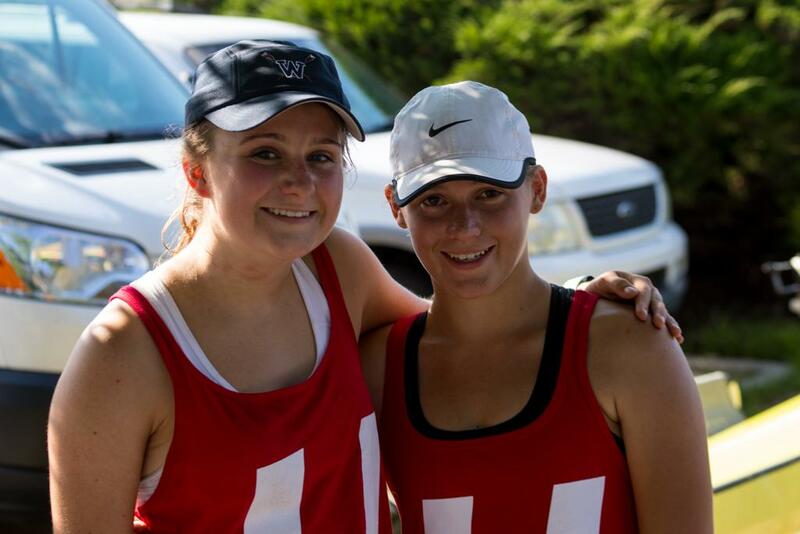 Utah rowers from Utah Crew, Waterford, and Park City participated together in Utah Crew's High Performance Camp this summer. 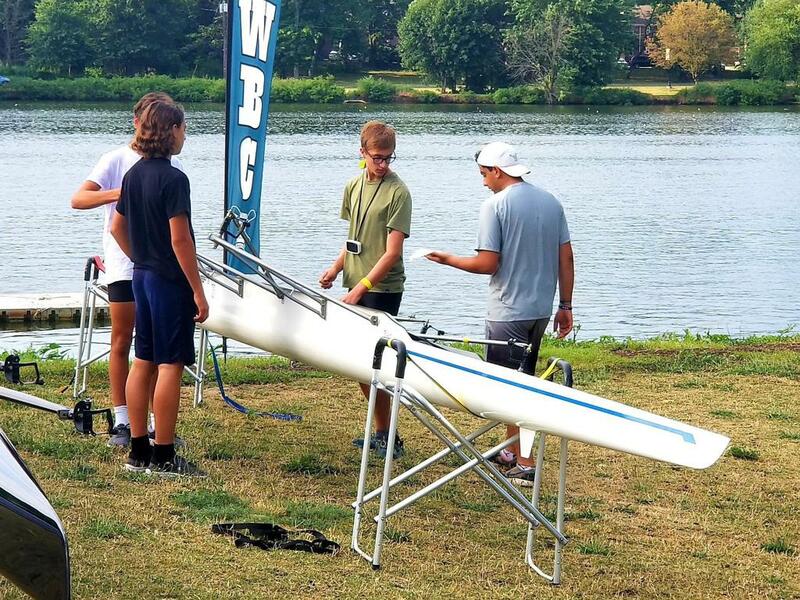 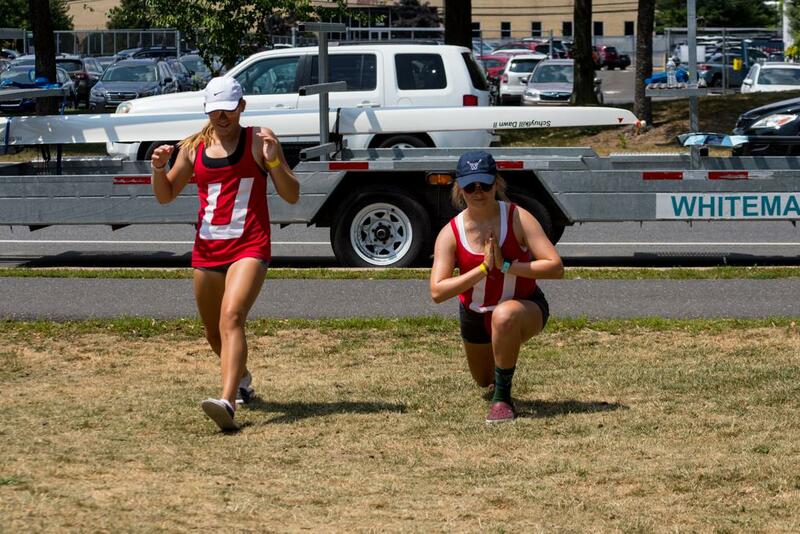 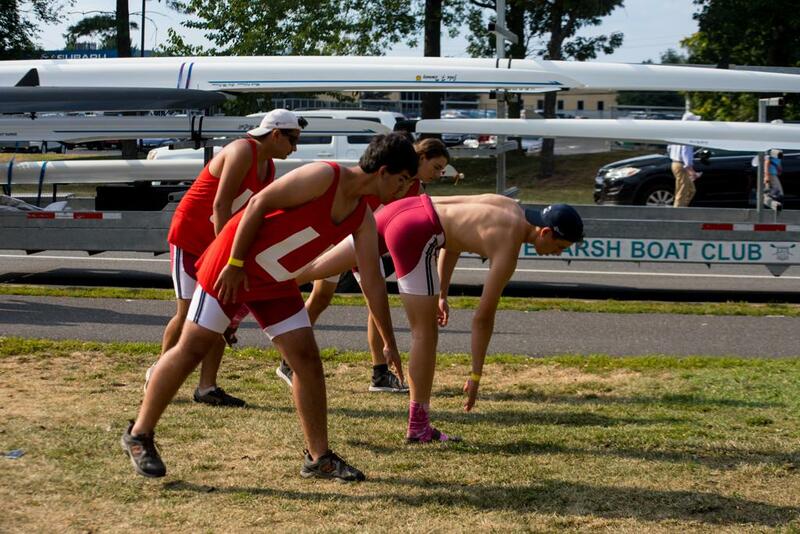 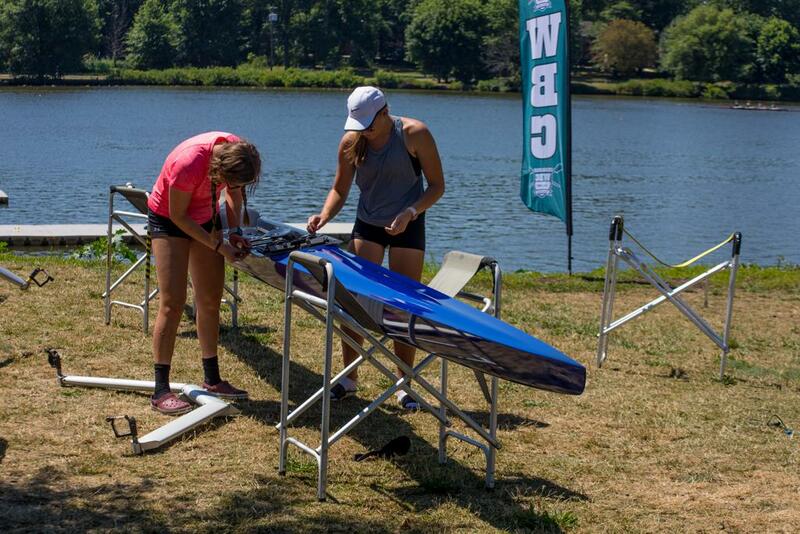 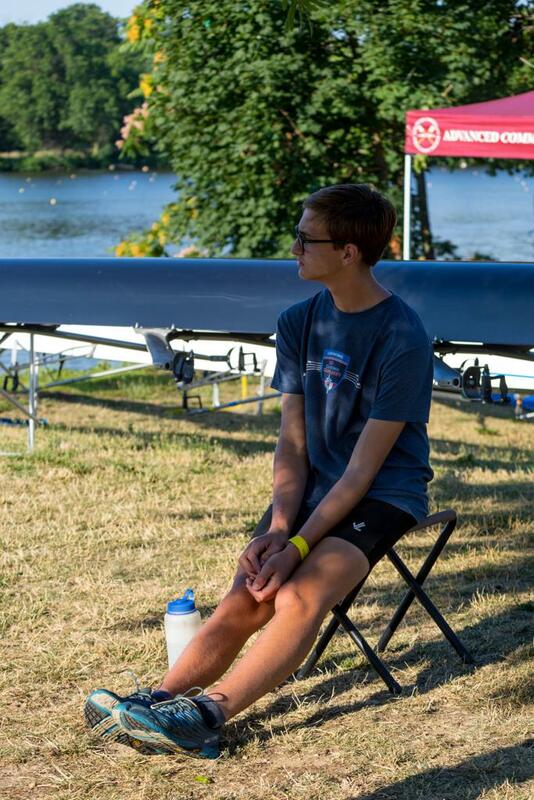 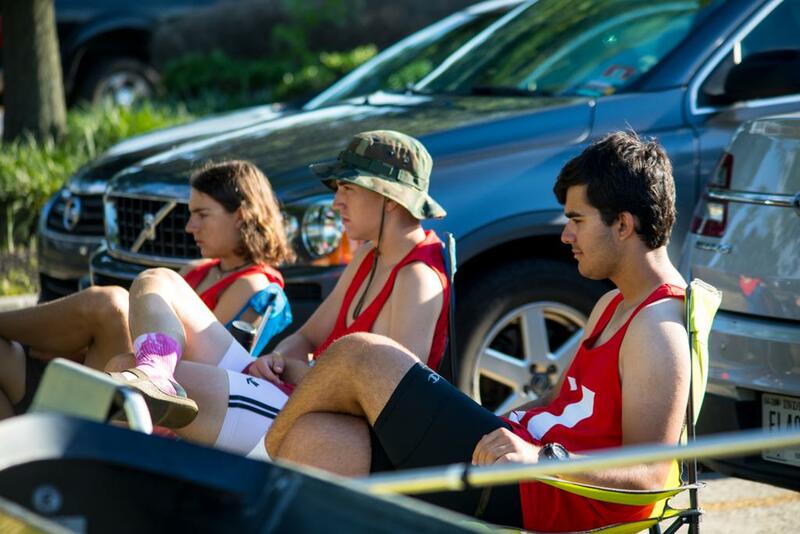 Coaches from both Waterford and Utah Crew led the team in training and prepared the rowers for US Rowing's Club Nationals in Camden, NJ. 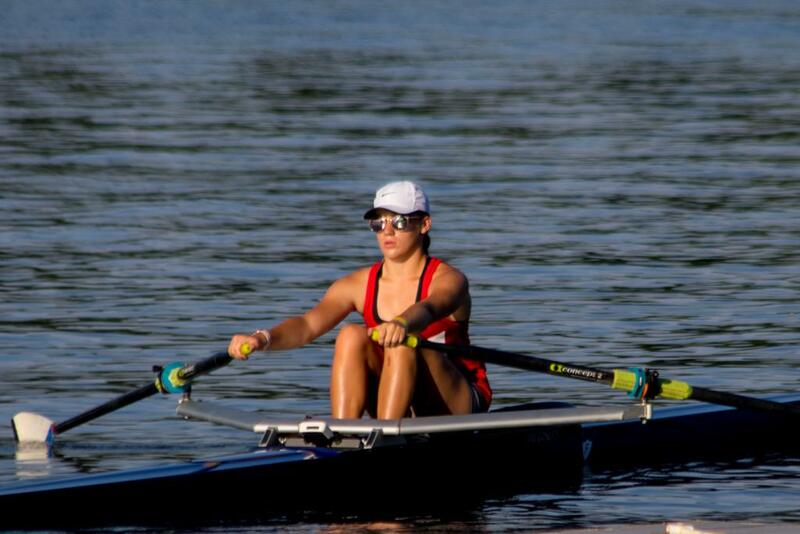 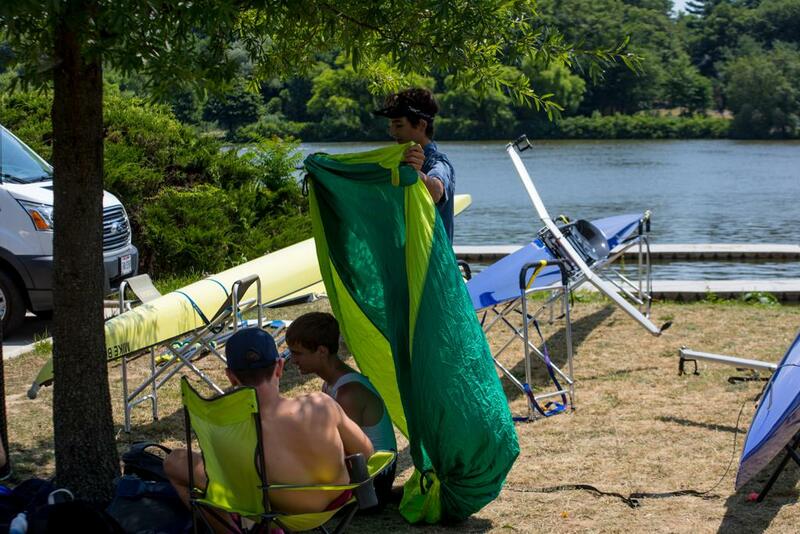 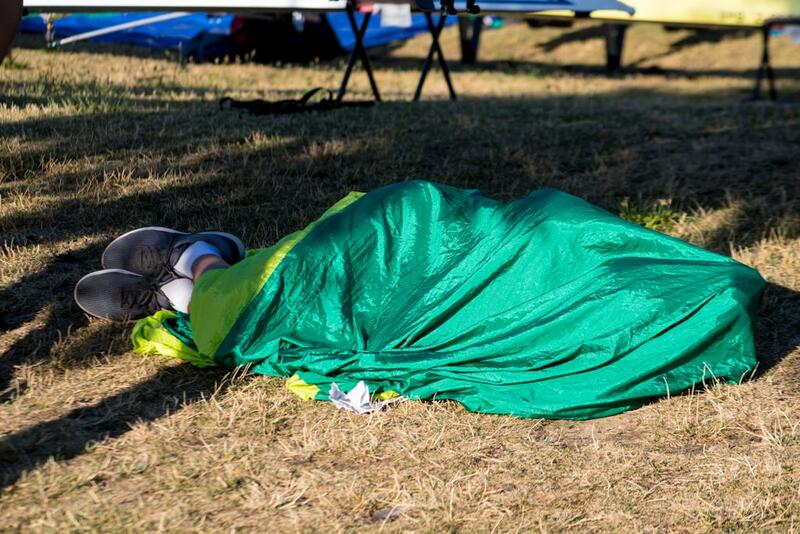 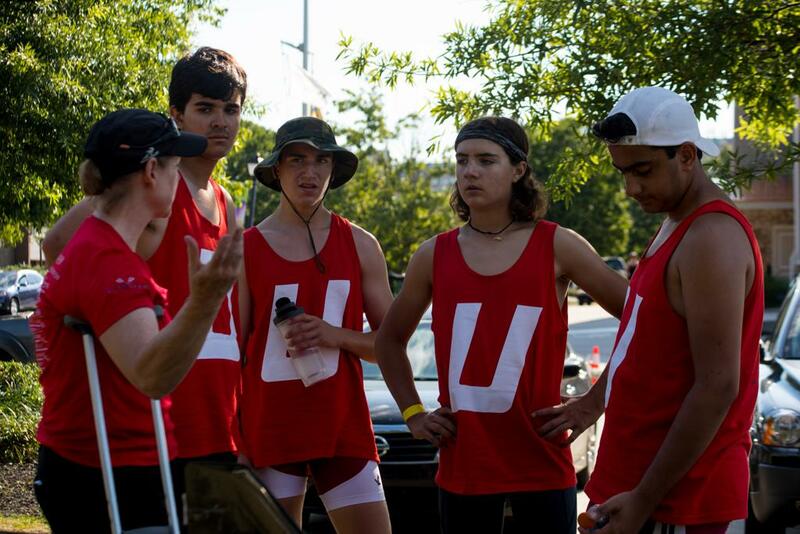 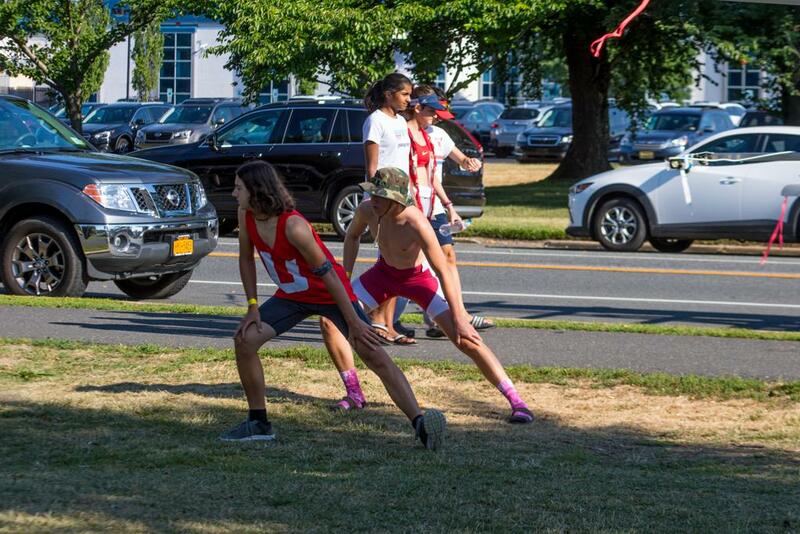 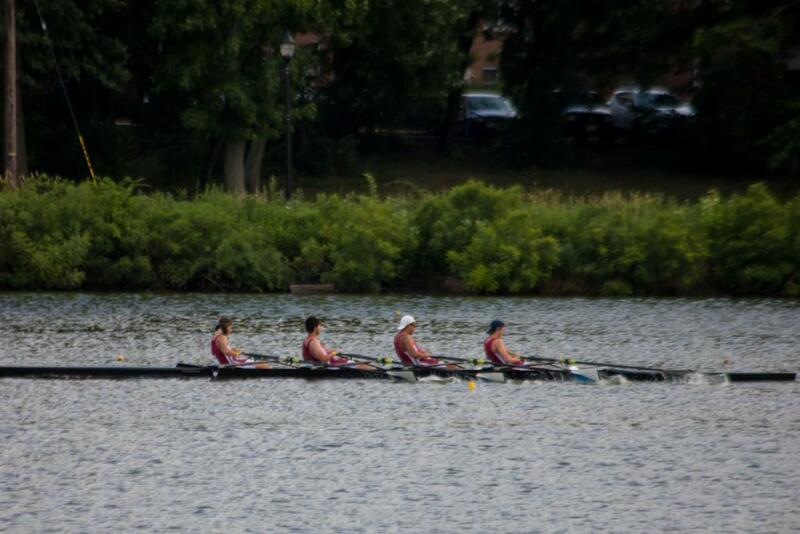 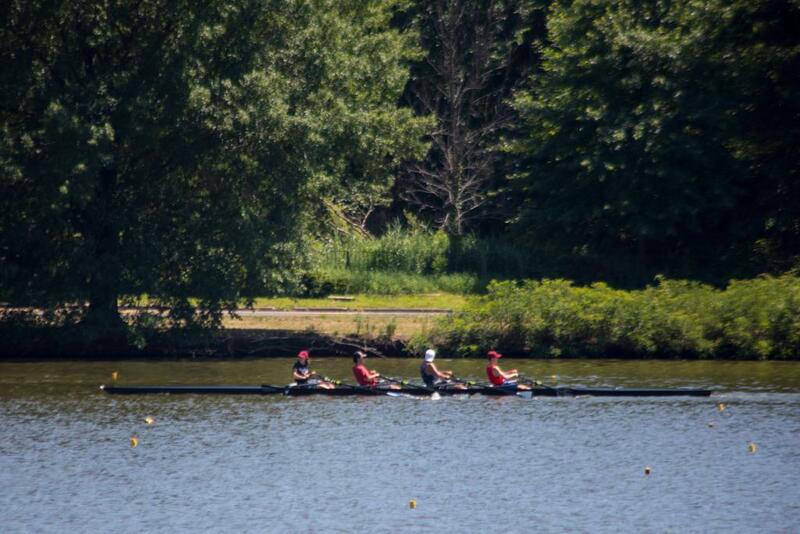 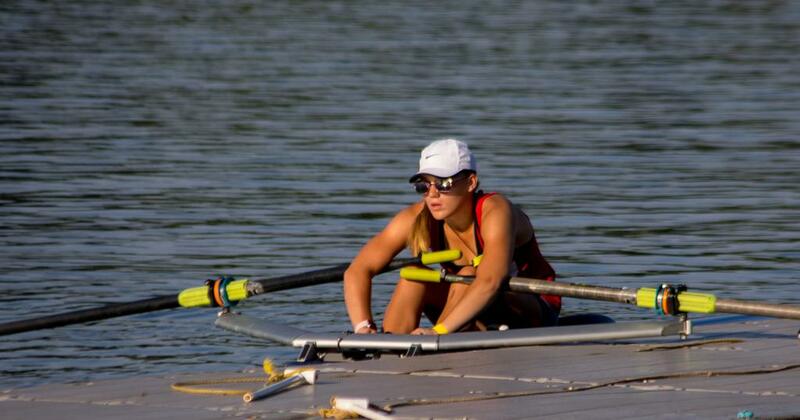 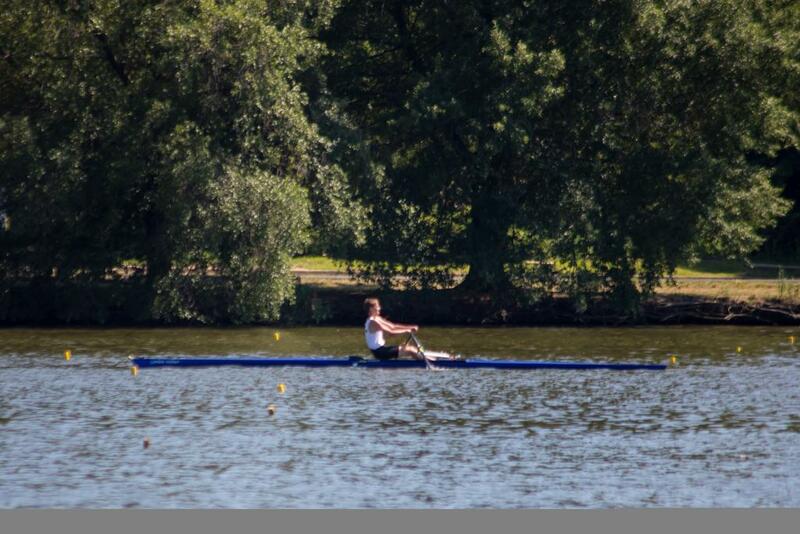 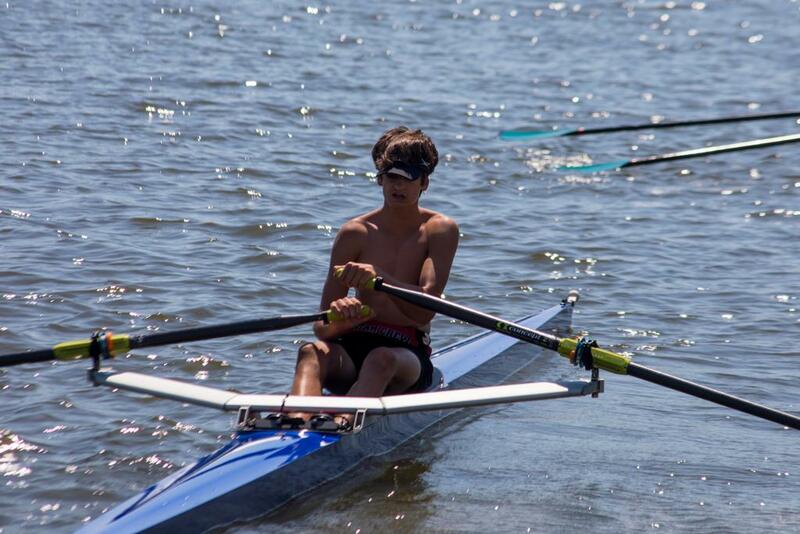 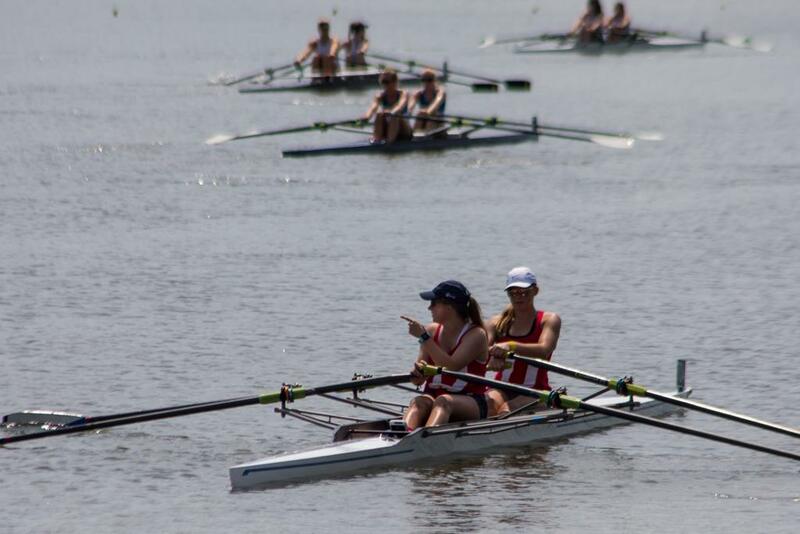 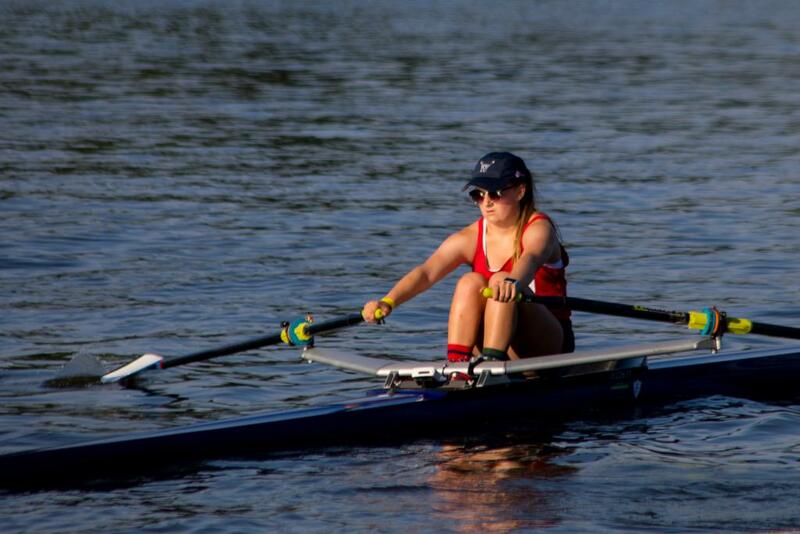 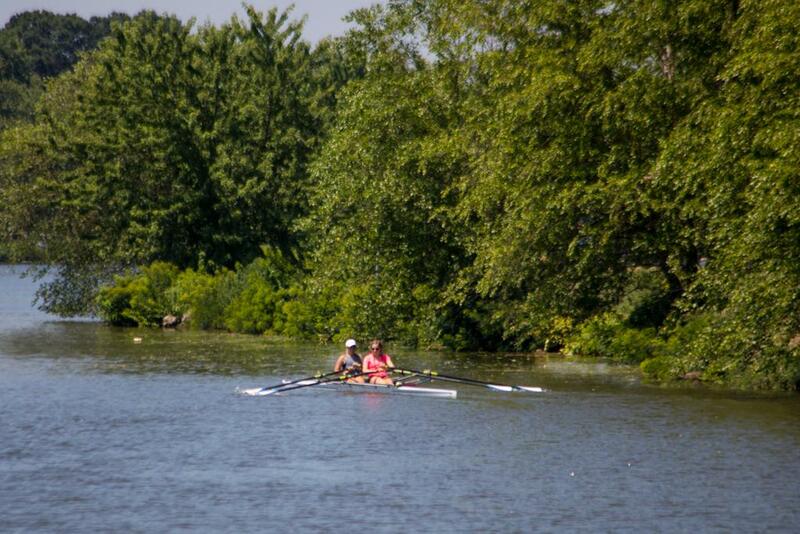 Eight rowers and Coach Linda flew to Camden to compete. 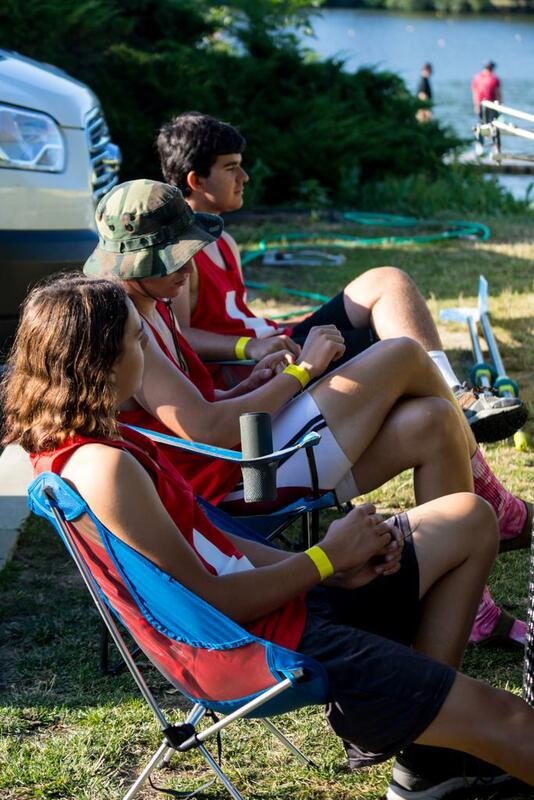 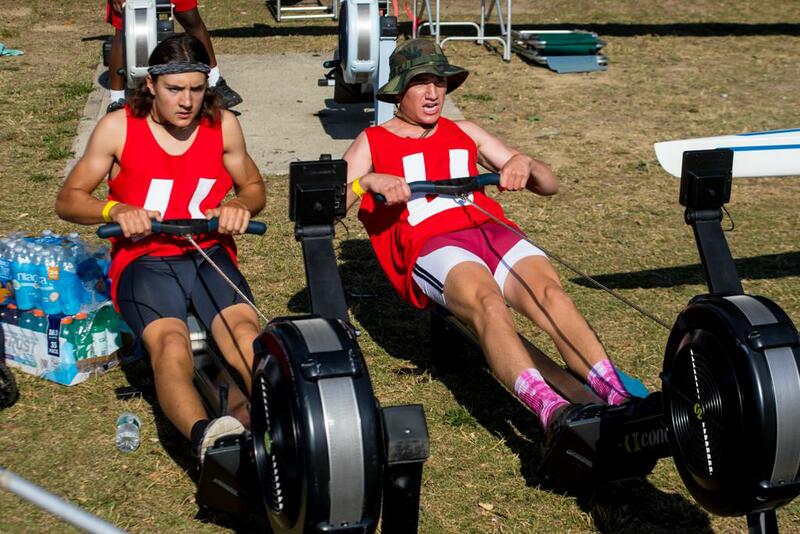 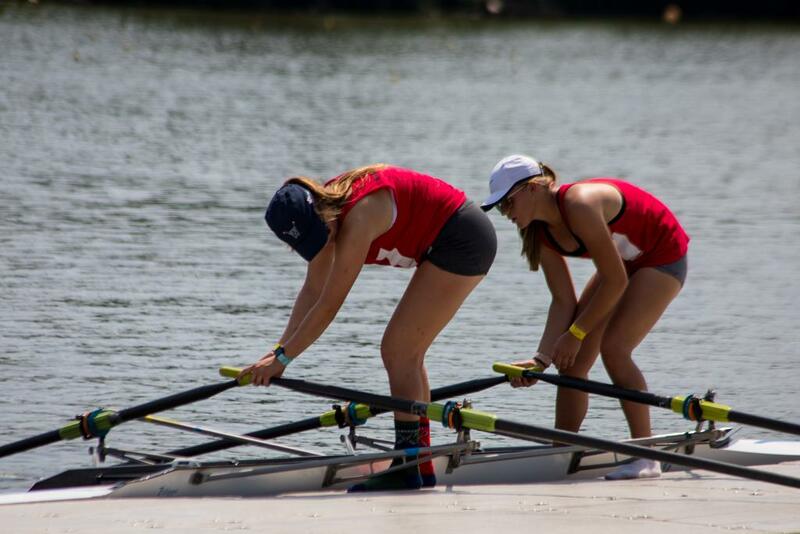 The rowers all had a great time and represented the State of Utah very well. 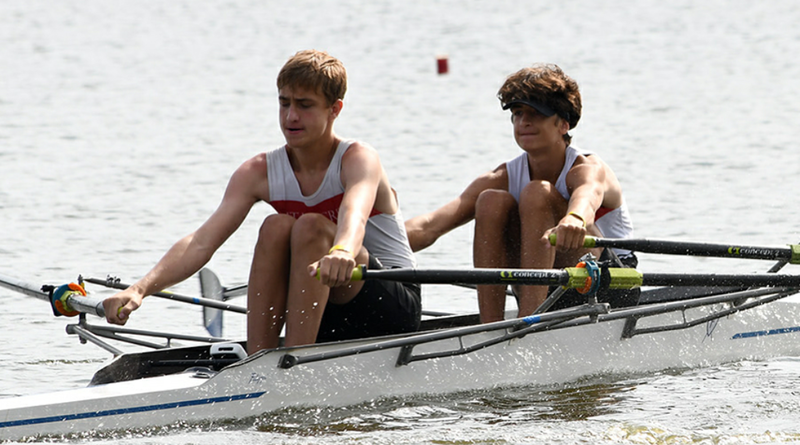 The team fielded 9 boats in U17 races including 2 women's singles, 2 men's singles, a women's double, 3 men's doubles, and a men's quad. 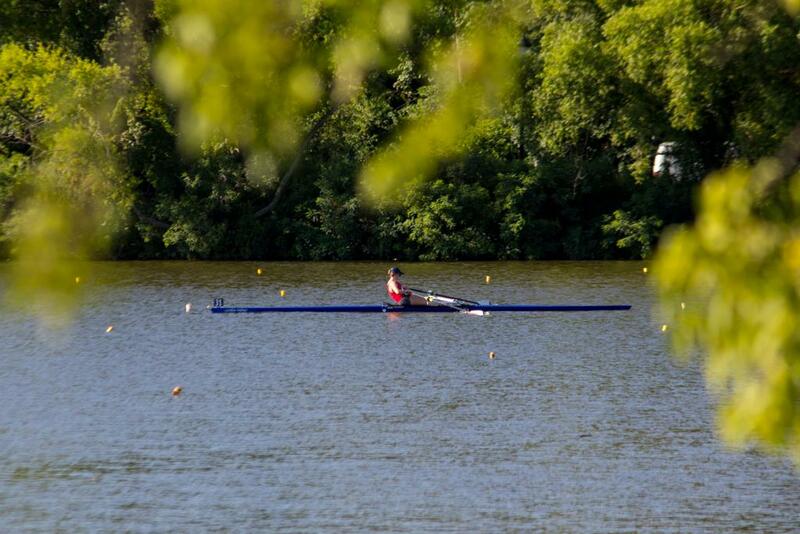 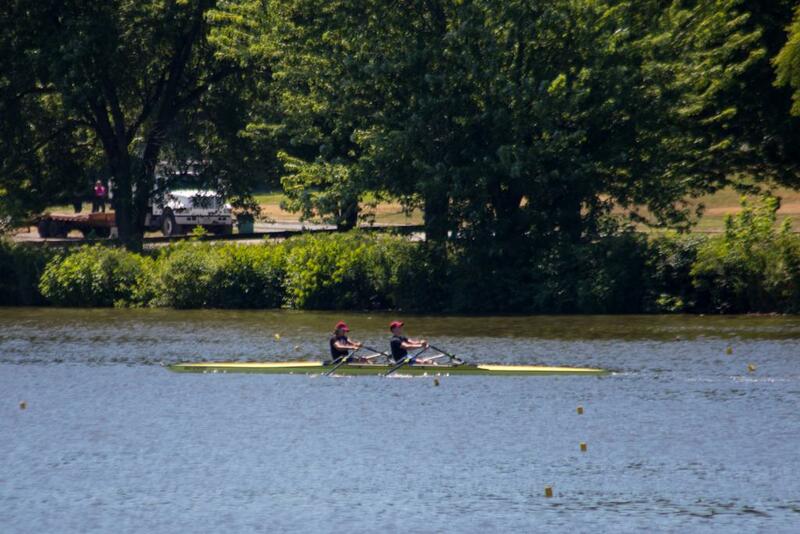 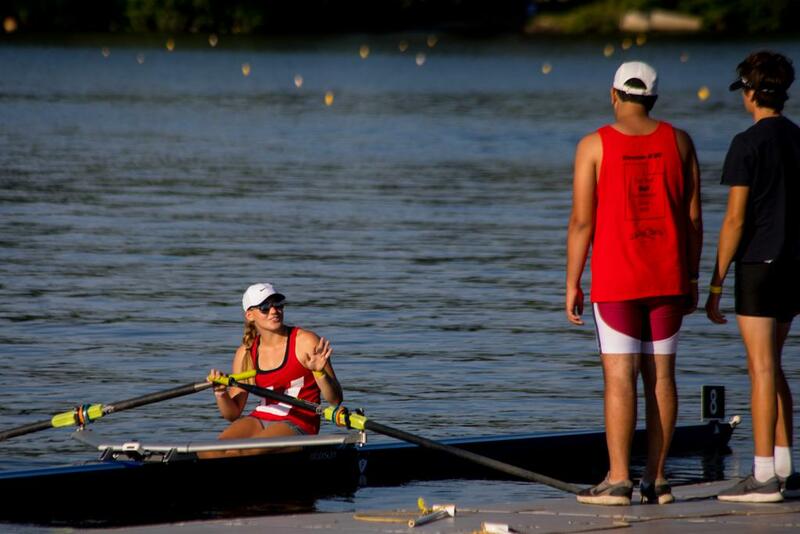 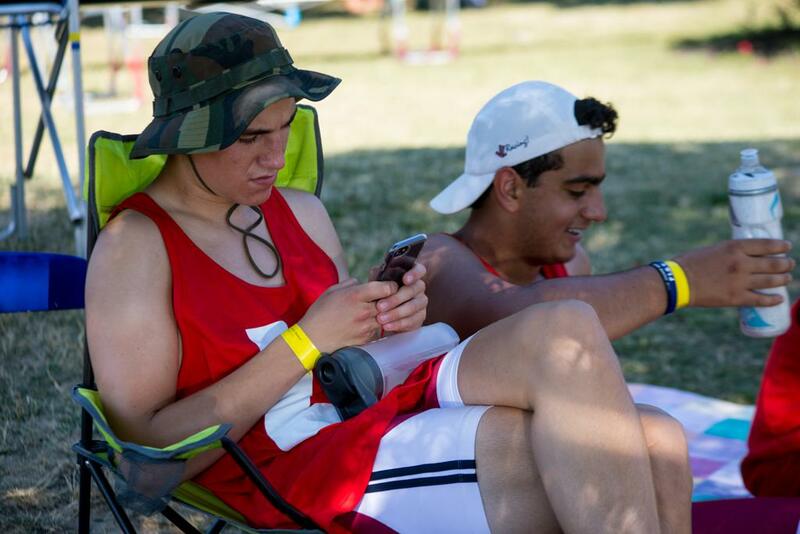 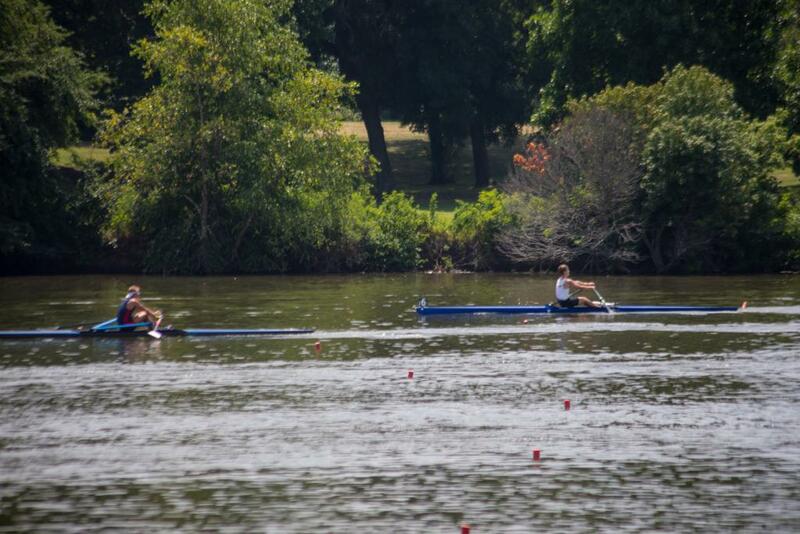 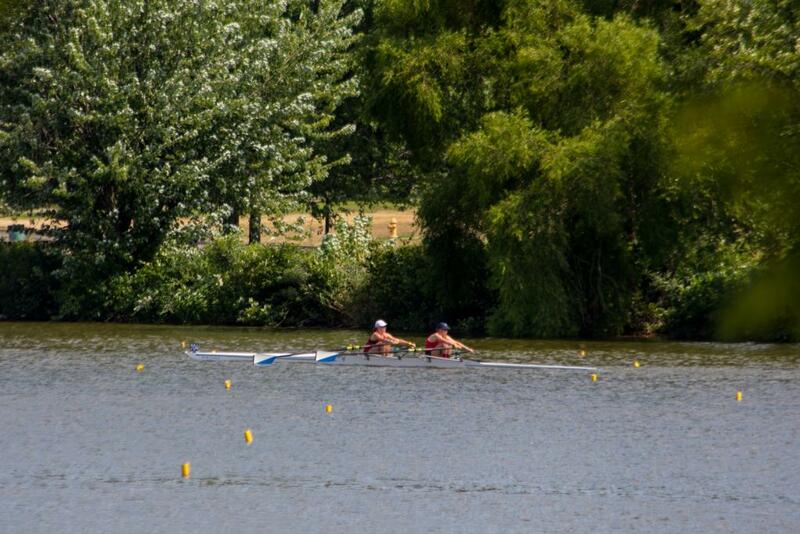 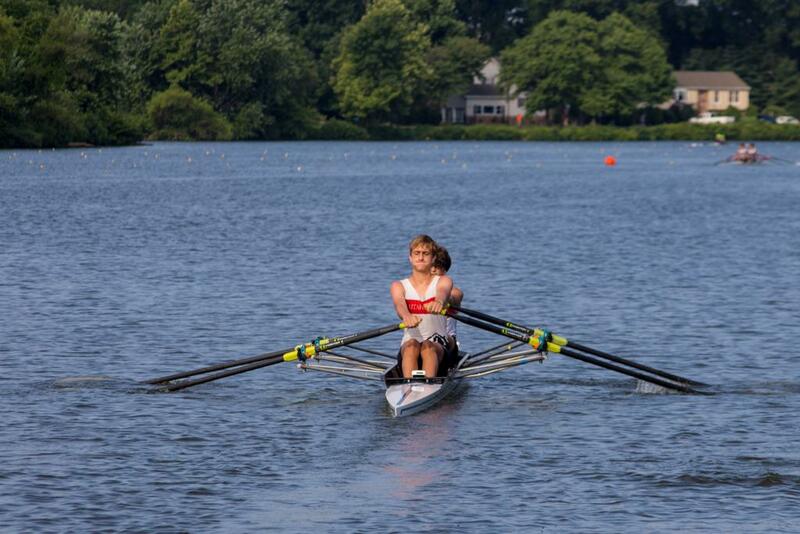 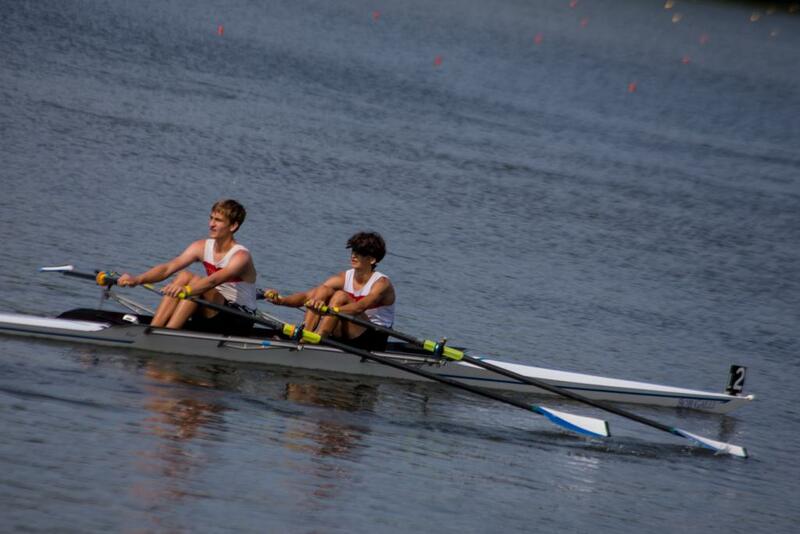 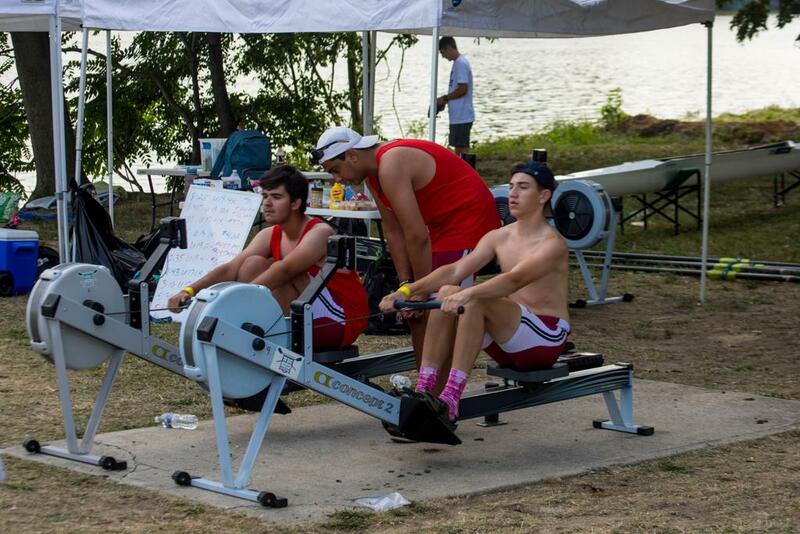 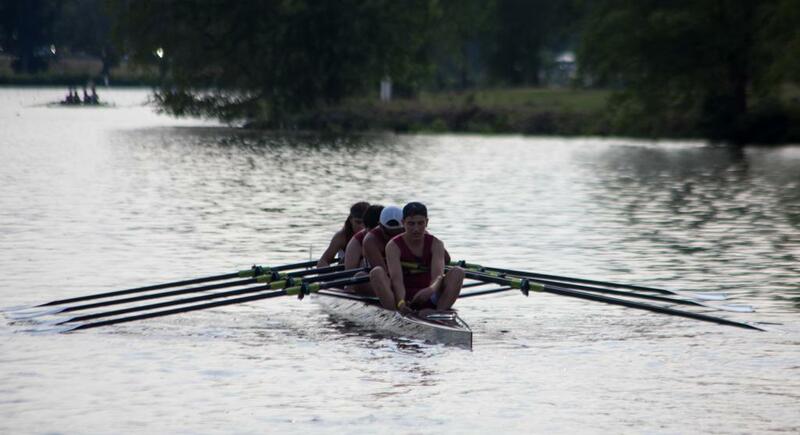 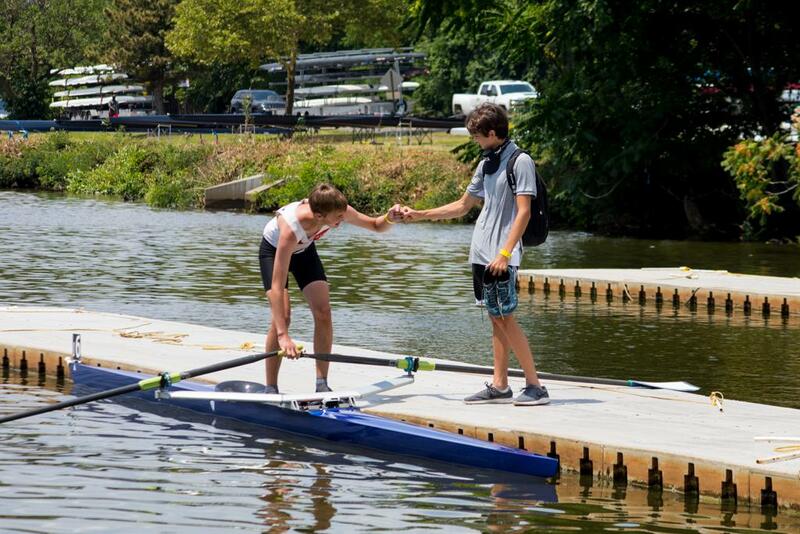 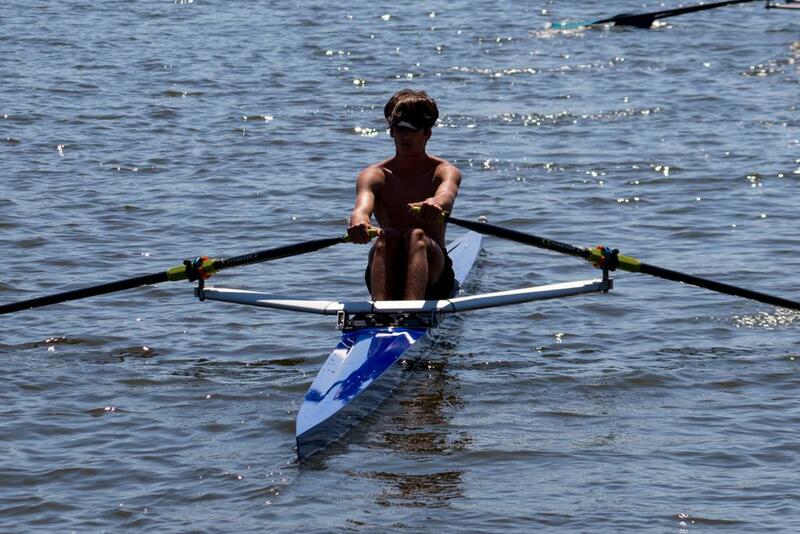 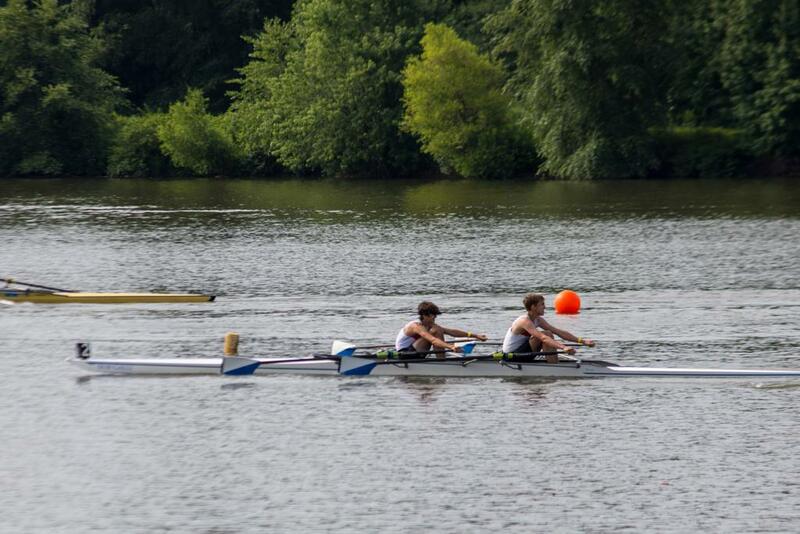 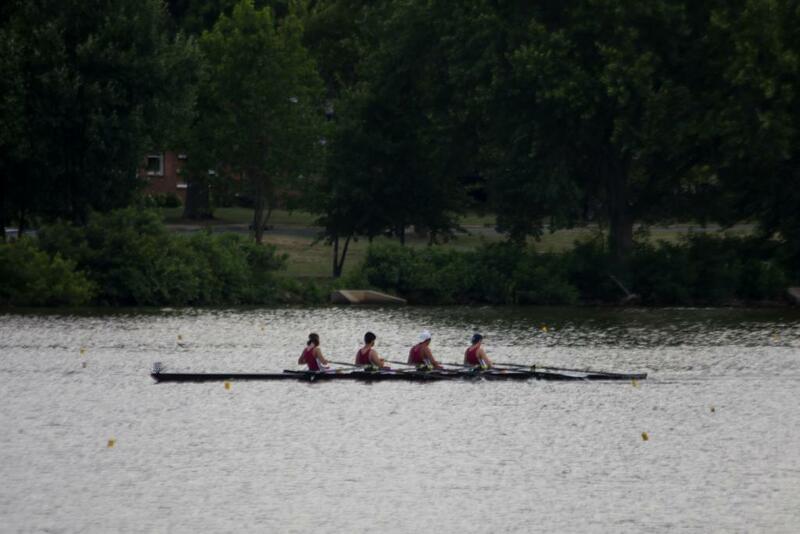 Two boats (a single rowed by Daniel and a double rowed by Daniel and Sasha) made it to semis with excellent times. 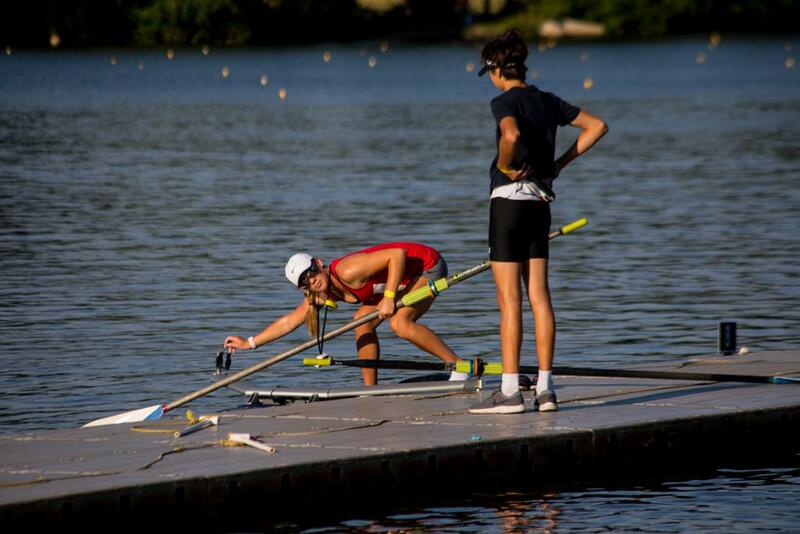 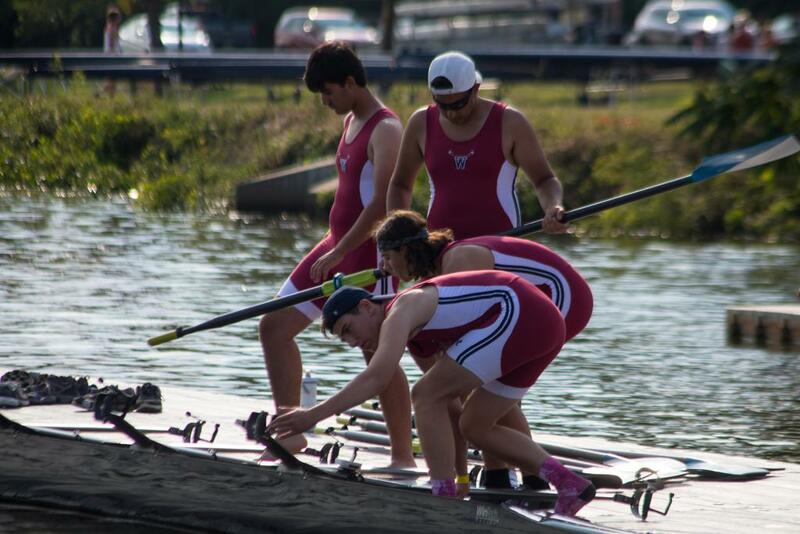 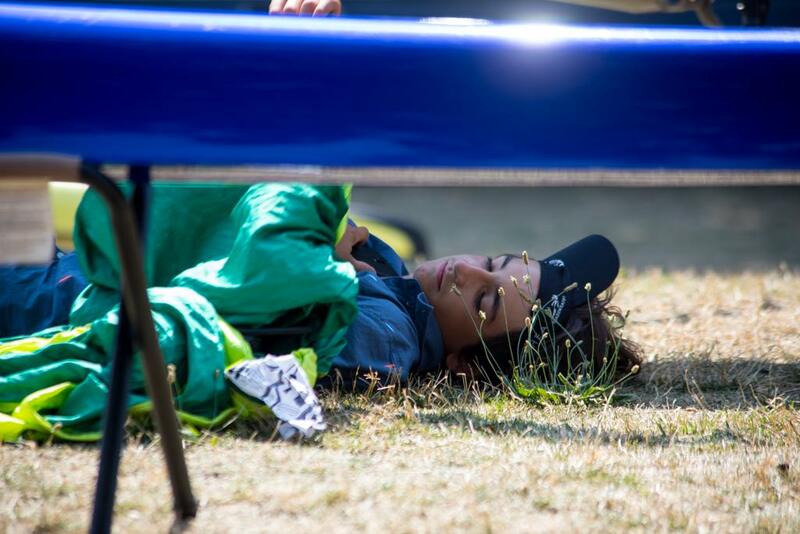 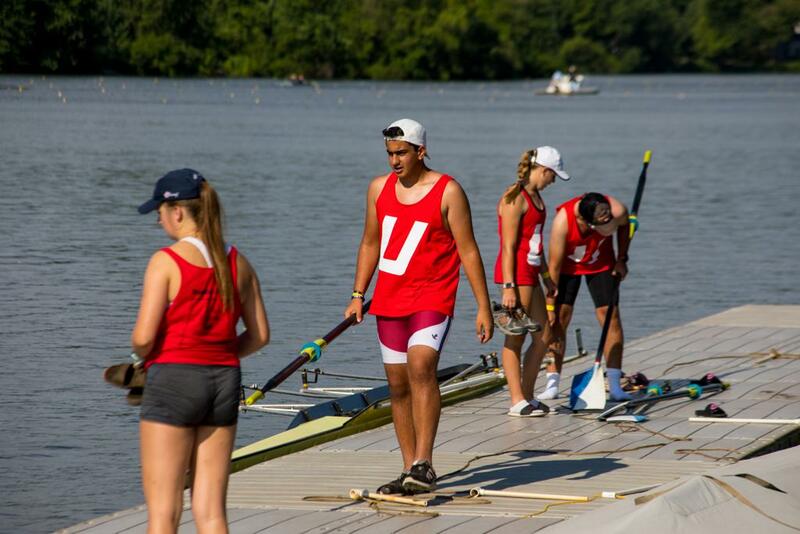 Our rowers will be eligible to row again in 2019 in the U17 category, and we are hoping to be in contention for some medals! 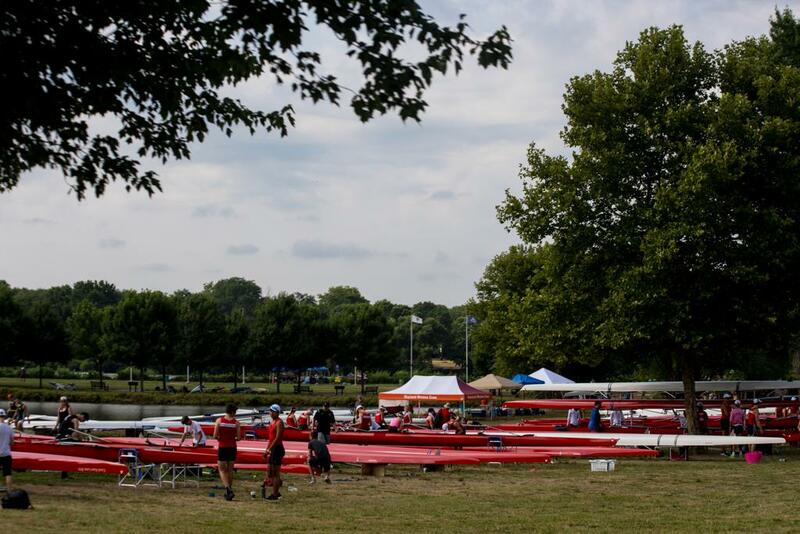 There was some cultural enrichment, as well, something Utah Crew aims for with all away regattas. 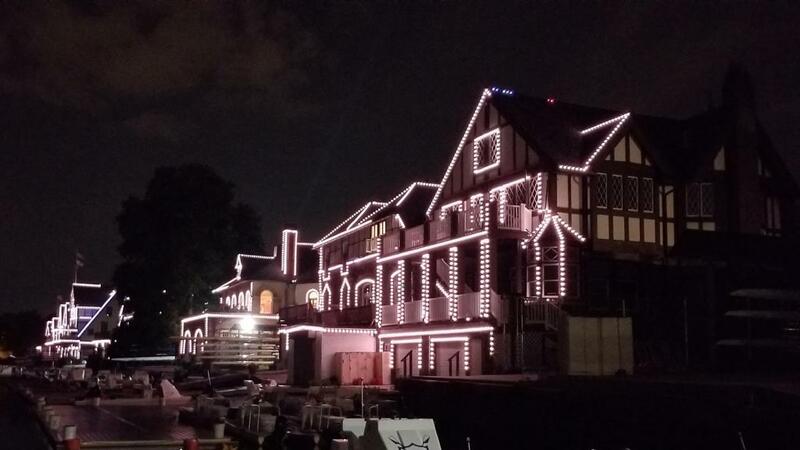 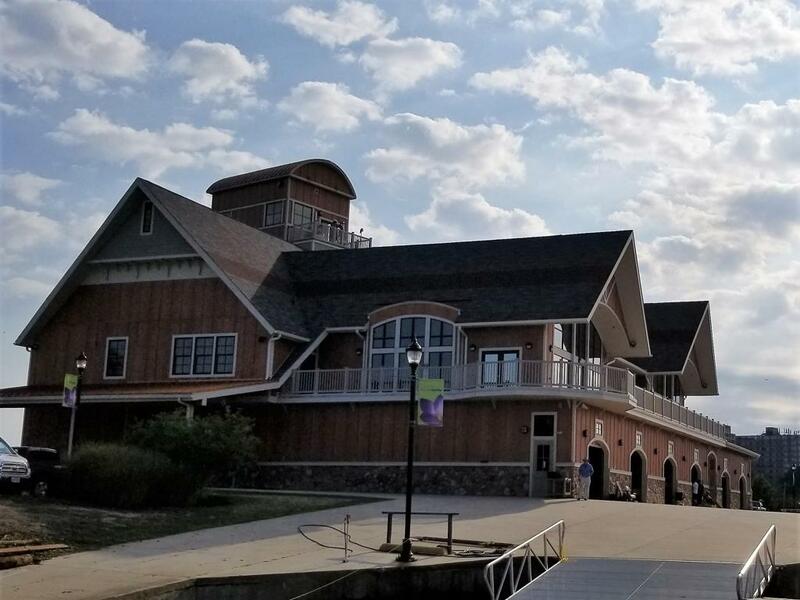 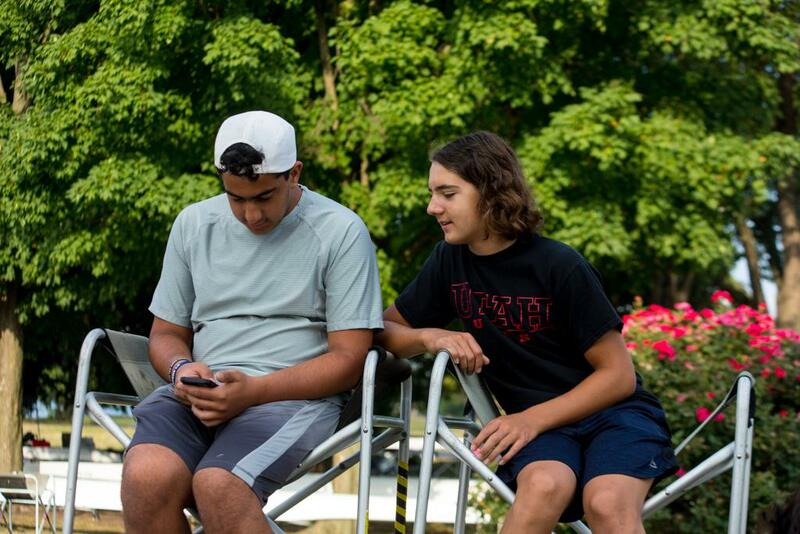 The kids did some sightseeing in Philadelphia and got a tour the Fairmount Rowing Association's boathouse at #2 Boathouse Row, on the National Register of Historic Places. 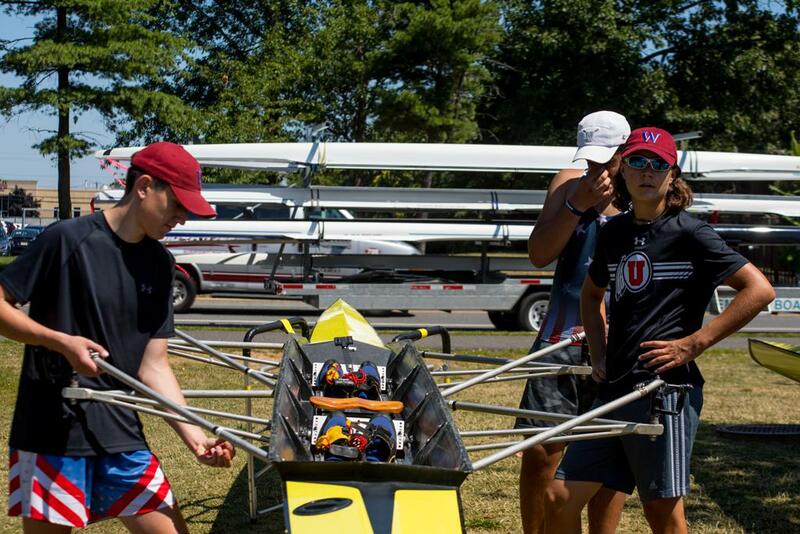 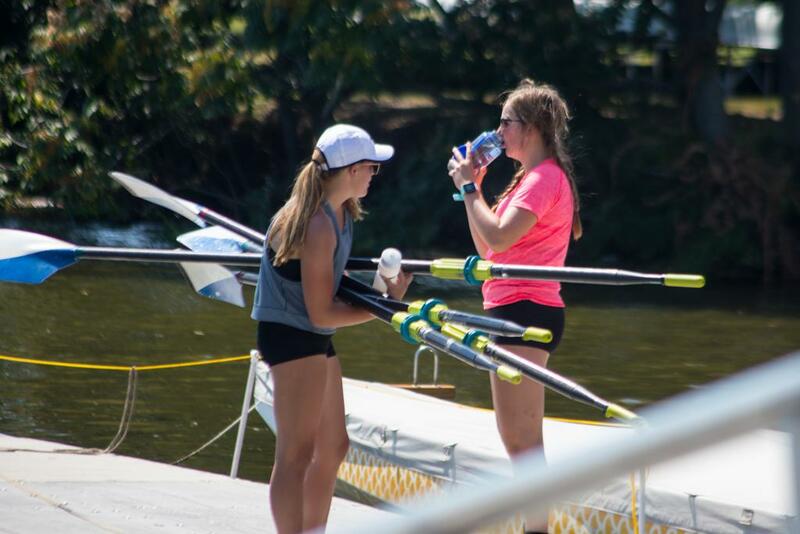 Many thanks to rowers and parents who supported this and to Waterford for partnering with Utah Crew in creating the camp and this opportunity for the kids.